Every woman wishes to have beautiful and distinctive lashes with minimal efforts! You can achieve this with the OxiSecret Lashes procedure. During it your eyelashes will go through a complete change, your look will be seductive and beautiful. The eyes will be bright, optically enlarged, eyelashes beautifully shot and visible. 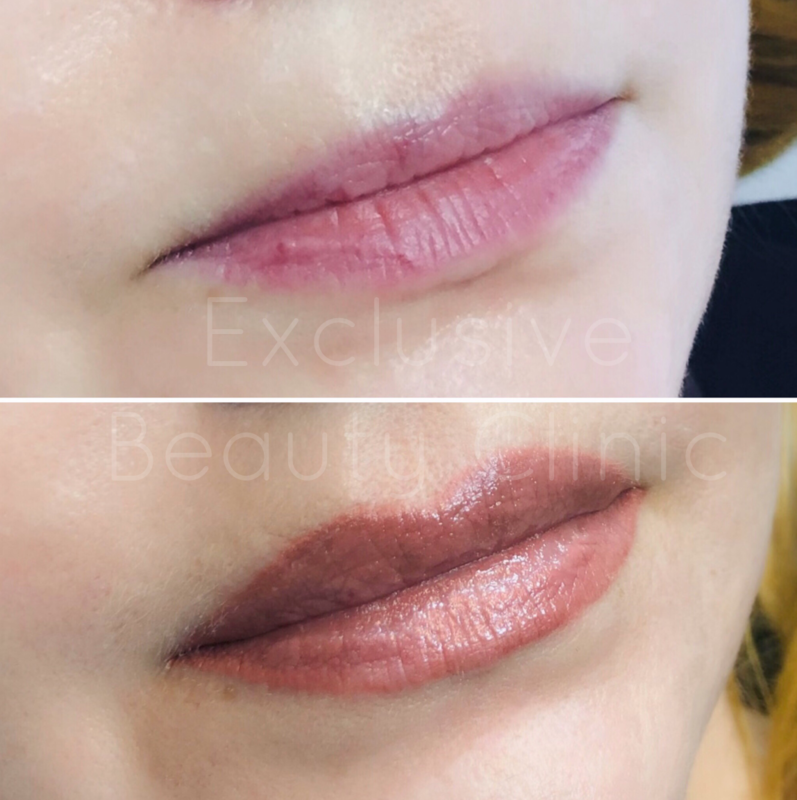 The result after the OxiSecret: pigment on the eyelashes and eyebrows remains saturated until the following procedure. 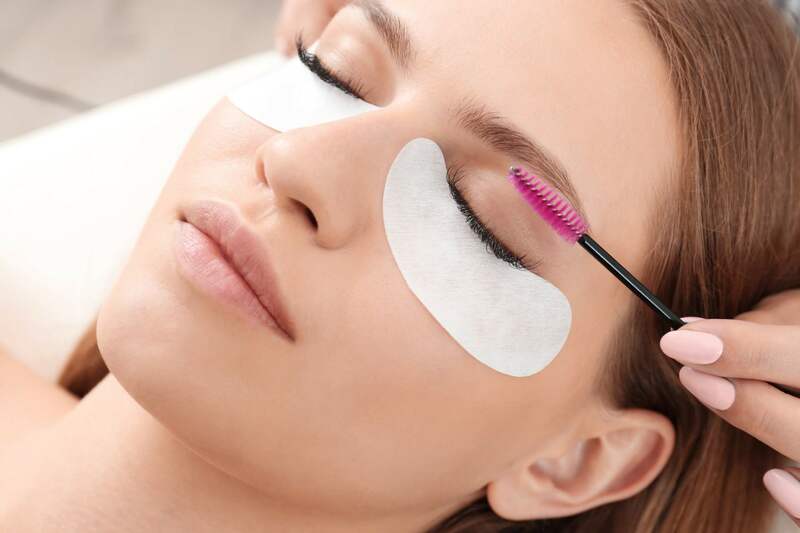 During the standard procedure of dyeing and curling the eyelashes and eyebrows, they do not strengthen and covering. In this case, the color is washed out much faster than using pigments. OxiSecret Lashes: the ideal natural lashes with a natural look. A unique procedure consisting of six steps. 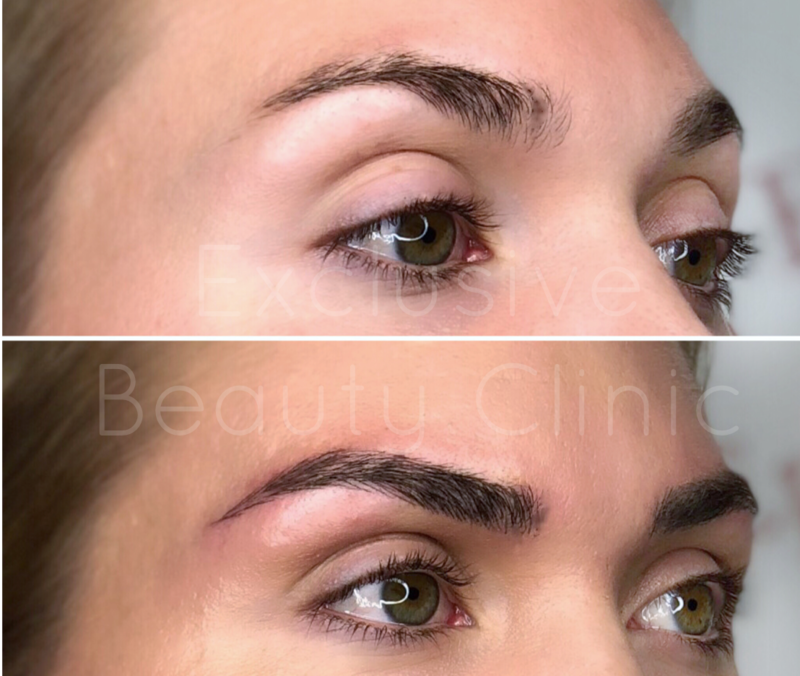 All manipulations are performed with natural lashes using special preparations and are performed by trained personnel. Complete cleaning and altering of the lashes. The product contains antibacterial, illuminating and rejuvenating effect, moisturizes and strengthens the skin around the eyes. We offer several variations in the appearance of eyelashes from natural to cocktail: natural, baby doll, cat's eyes, anti-age. The individual kelp is carefully placed into the bend selected by the client, taking into account the anatomical shape of the eyes and the age changes of the eyelid. The Lift agent is applied to the lashes, which reveals lashes’ flakes when interacting with the thermolysis. After 15 minutes, the lashes are ready to apply another preparation. We perform the trimming of each lash, along with the fixation work done by the expert during the first step. Miracle serum Fix not only fills your eyelashes, but also increases their volume by 30%. is the second product line. OxiSecret Lashes is a series of long-lasting and intense lashes’ pigments. At present, only five pigments are produced by the manufacturer: black, blue-black, light brown, dark brown and graphite. By each skin type and color, you can not only choose a finished pigment, but also mix different pigments and get an individual shade. Pigments are perfect for both eyelashes and eyebrows. Pigment fills the hair strain, which adds more volume and intensity to the hue. The beauty vitamin covers the individual lashes with a flexible foil that makes them smooth and shiny and also closes their flakes after the third step. Lashes are nourished along their entire length and are resistant to environmental influences. Final result: long, elegantly curved lashes and intense pigment. Your lashes are strengthened and saturated from the inside and out!